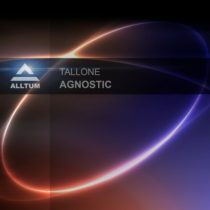 Tallone brings his second release to Alltum. The Original mix and Love Drop mix have their unique space. The progressions keep the anticipation building into a massive break of synths and pads. This release is pure magic!